At SRT Arms, we know what's important to a shooter. 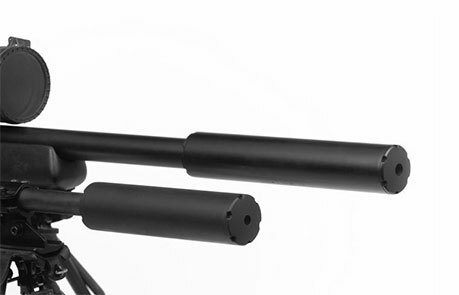 We offer the best tactical and hunting suppressors to clients nationwide, using only the highest quality components. 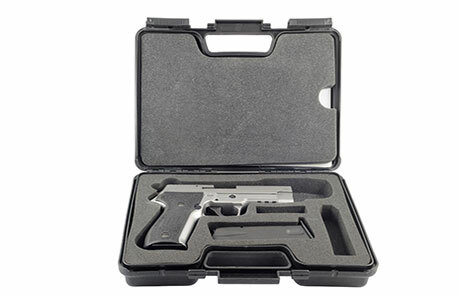 Our goal is to virtually eliminate ear damage from firearm-related noise from high pressure sound pulses. Get in touch with the experts in silence! 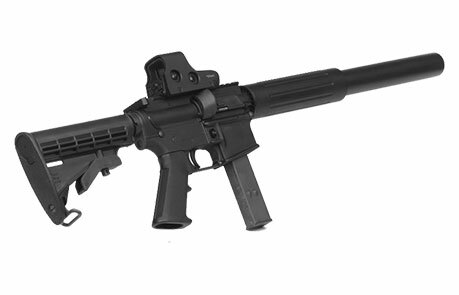 We specialize in the manufacture of muzzle suppressors and integral suppressor conversion of rifles and handguns for users in the Military, Government, and Civilian sectors. We are a registered DoD contractor, and strive to have registered suppressor tubes in stock at all times.